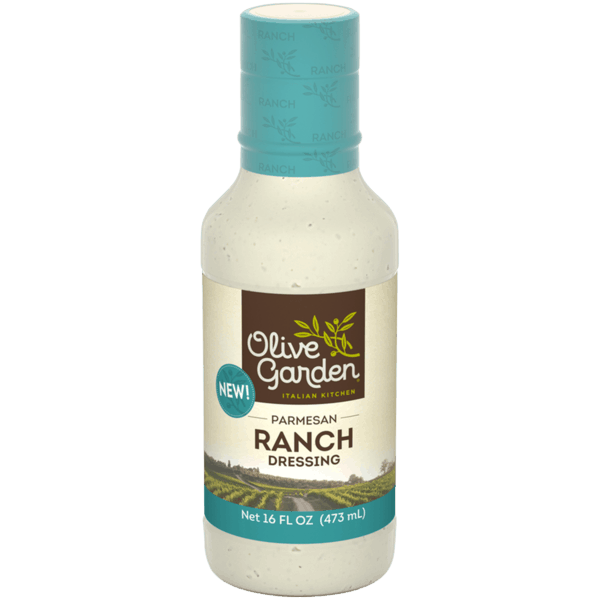 $1.00 for Olive Garden® Salad Dressing. Offer available at multiple stores. $1.00 for Purina® Beyond® Dry Cat Food (expiring on Wednesday, 10/02/2019). Offer available at multiple stores. $1.00 for Litehouse™ Freeze Dried Herbs (expiring on Friday, 04/19/2019). Offer available at multiple stores.